Focus: To discover which attributes make the perfect employee for your fitness business so you can hire the right person. Your team members will be your most valuable asset to your fitness business. In most cases they will also be your most expensive business outgoing, so it's important to hire the right people. Recruiting the wrong types of people for your business can cost you a lot of time and even more money. The right staff will have the skills and knowledge you need to help you meet your business objectives. But finding the right staff can be easier if you develop detailed job descriptions before you begin the process of recruiting. Hiring new team members can be expensive and time-consuming so the frst question you need to ask yourself is 'do I really need a new team member?'. In some instances you can improve your existing systems to make time for yourself or an existing team member to take on extra responsibilities. Once you're sure you need to employ a new team member, think about how long you will need them for and at what capacity. You might only need them for a short time to cover a busy period, or you might need them for a longer time, but only part-time or casually. Before you begin recruiting, you should consider how busy the role is and how long you think you will need to employ someone for. temporary employee (possibly through an employment agency). You should make sure you are aware of the differences between employees and contractors. If you claim your staff as contractors, rather than employees, you may be acting illegally. The option of hiring contractors is not always available for small business owners. Once you have a clear idea of the type of staff you are looking for and have prepared a job description, you can consider how you will recruit them. using social networking sites such as LinkedIn and Facebook. Networking is also a useful tool for finding new staff through word of mouth. You can network at social events, conferences, seminars or meetings, or through groups and associations relevant to your business. Recruiting and interviewing staff is easier if you spend time preparing and setting up business systems to accommodate the process. Before you begin recruiting, you need to develop a job description so you know what kind of person you're looking for and what skills and knowledge they must have. You can recruit staff yourself, or you can hire a recruitment agency. If you decide to hire a recruitment agency, you should ask your colleagues and business partners to recommend a reputable recruitment agency that has experience with your type of business. If you manage the recruitment process yourself, you will need to advertise the job, evaluate applications, conduct interviews and reference checks, and finally select the best candidate. A job description gives you a clear idea of the type of person you are looking for. You can work out what skills and knowledge you need, and what the new staff member will be expected to do. A job description will also help you decide whether you need full-time, part-time or casual workers, and what the pay rate should be. 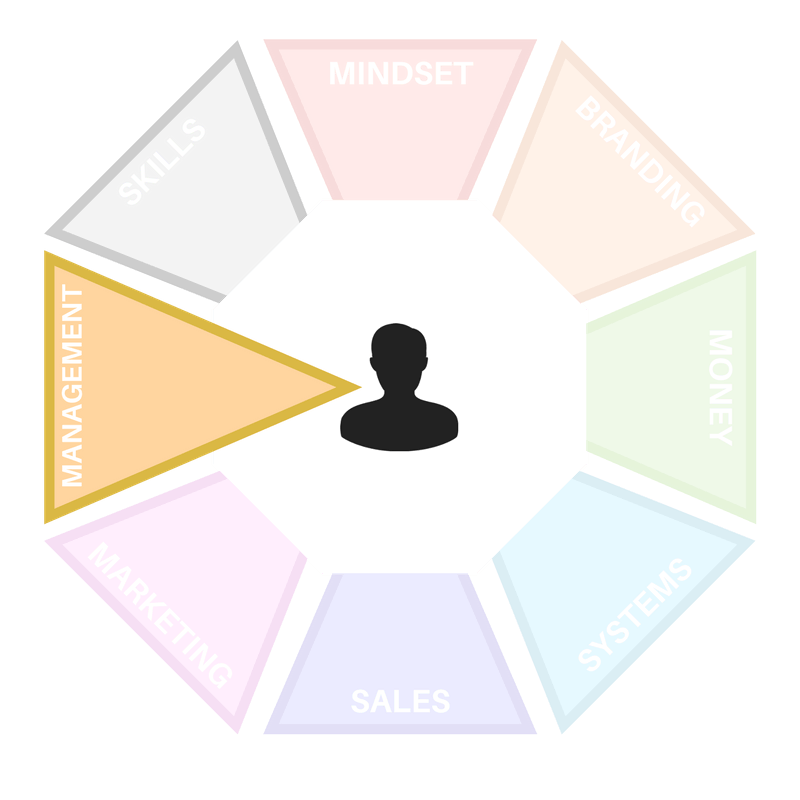 personal attributes that are required for the job and to fit into the culture of your business. Your job advertisement should be concise but still include essential information to help people decide if they want to apply. It should also be well designed and look professional. Explain the job and your recruitment process clearly in the advertisement, and give information about your business, including the location. a statement about the benefits of the position, and the opportunities for the successful candidate. After the closing date listed in your job advertisement has passed, you can evaluate the applications. Begin by comparing the applications to the job description. Create a standard evaluation form to make the process consistent. It's a good idea to have someone else evaluate as well to avoid bias. Check that applicants have the skills and experience you need, and eliminate those who don't. Consider whether they are overqualified or underqualified. Overqualified applicants may become bored in the role, while underqualified applicants may struggle. Read the applications and supporting documents carefully and try to work out if applicants' goals match your requirements and whether they are likely to stay in the job for as long you need them. Once you have evaluated all the applications, create a shortlist of candidates to interview. These will be the candidates that most closely match your requirements. How many you choose will depend on how many candidates you have time to interview and the quality of the applications. Send the remaining applicants a letter thanking them for their application and advising that they have been unsuccessful. Once you have reviewed all the applications for a job, you can invite your shortlisted candidates to an interview. Contact candidates by letter, phone, or email. Decide whether you will interview them by phone or in person, or both. what the interview will involve, such as a test or presentation. To get the most out of interviews, it's important to prepare by familiarising yourself with the candidates' applications and the job description. Think about what else you want to know about the candidates and prepare a set of questions. You should ask each candidate the same questions to keep the interviews equal. If you are conducting the interview with others, decide who will ask which questions. Prepare a standard evaluation form for yourself and the other interviewers to help ensure each interview is consistent - this helps you avoid bias. Ensure your receptionist and other relevant colleagues are aware of the interview schedule. Remember that interviews can be stressful. You will get more useful information from candidates if you try to put them at ease. Create a friendly environment and conduct the interview in an area that is free from interruptions. Review your notes immediately after the interview. You might need to expand on points, summarise answers and record facts. After you have conducted all the interviews, use your notes to help you decide who to appoint. Before you decide who to appoint as a new staff member, review all the information you have collected in applications and interviews and contact the shortlisted candidates' referees for feedback on their past performance. If you have used any tests, review and compare the results from each candidate. When reviewing candidates, consider whether they are capable of doing the job and if they have the skills and knowledge you need. Also consider whether they have the personal attributes, such as enthusiasm and motivation, to do the job and if they will fit in the culture of your business. If you think you have decided on the best candidate but won't be completely sure until you receive more information or results (e.g. reference checks, police checks or medical tests), you can make a conditional offer of employment. If the candidate meets all conditions, you can then send them a written contract of employment. If they don't meet the conditions, you can withdraw your offer and turn to your second choice candidate. Once the candidate has accepted the job, contact the unsuccessful candidates. You may wish to advise them that you will keep their applications on file in case you are recruiting for any other suitable jobs in the future.